Make a statement with the sophisticated Venus Lounge Range. Due to its black PU upholstery and embossed button detailing, the Venus Range provides classic elegance to any interior. 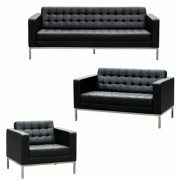 From break out spaces to modern reception areas, the Venus Range suits a variety of applications. 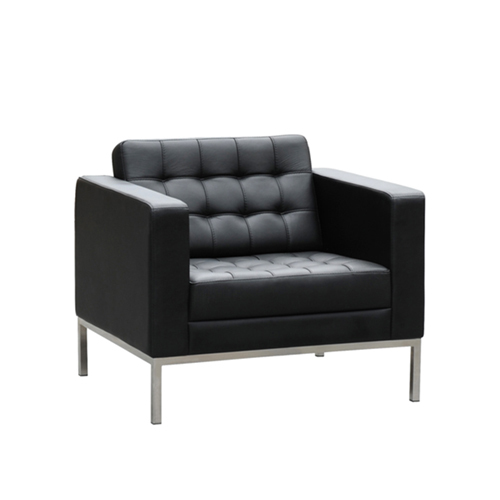 Due to its classic square profile, the Venus is spacious and also comfortable. As a result, The Venus Lounge Range is suited to a variety of people. 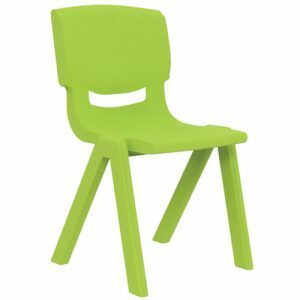 Because of its versatility, the Venus Range is a popular option for schools and also businesses. 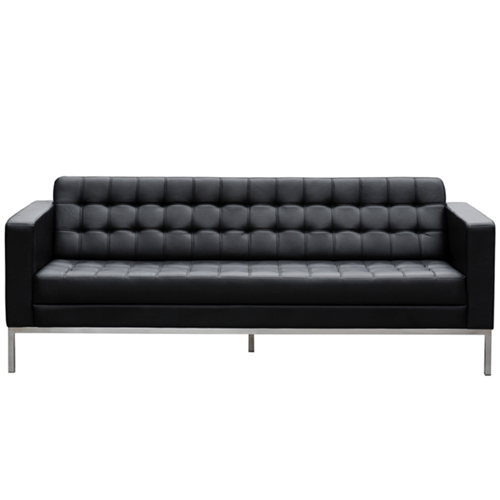 Currently available in a Single Seater, Two Seater or Three Seater Lounge. 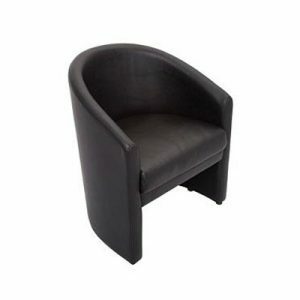 Due to its flexible design, Venus products can be enjoyed individually or also as a set. 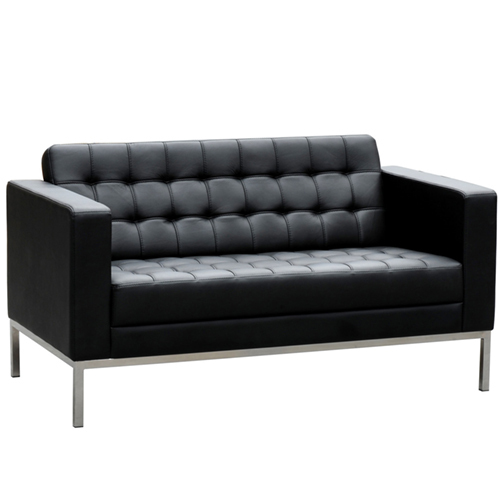 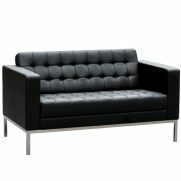 Venus products are currently available in black PU leather upholstery with a durable steel frame.  Furthermore, Venus products also come with a 3 year warranty.